now White Carpet Cleaning Preston operate a carpet cleaning service in Preston, Garstang, Blackpool, Southport, Fleetwood, Chorley, Leyland, and other parts of Lancashire..
Our carpet cleaning process involves using detergent free solutions, which are completely safe to children and pets. 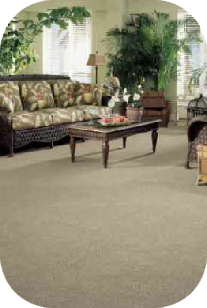 Our carpet cleaning process leaves no sticky residue therefore your carpet stays clean far longer. No job is too small. If you are moving into a rented flat or house maybe the carpets could do with a freshen up? Who knows what the last occupier has left lurking deep within the carpet. You will be able to relax knowing they have been deep cleaned using our hot water extraction process.